Spectacular lake front home on a cul-de-sac with 200 of water frontage with amazing lake views. This home has it all! Great home for entertaining; featuring a new outside kitchen with a bar around the pool area with new travertine tile, including a retractable awning, overlooking the lake, and your private oasis backyard including fruit trees. As you walk into the main level you are welcomed by the warm living area with cathedral tongue & groove ceilings, stone fireplace and large sunroom great for viewing the abundant wildlife. 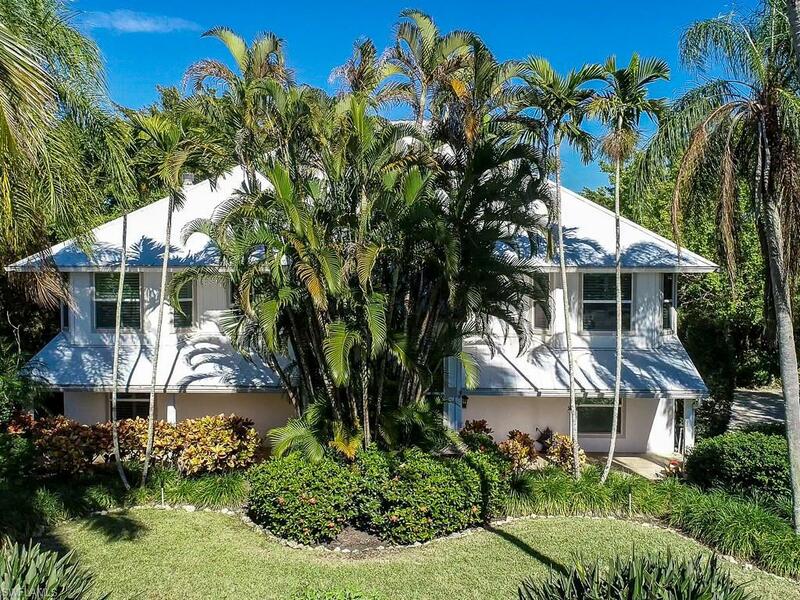 Gumbo limbo is one of sanibel's larger neighborhoods with 173 home sites owners enjoy the convenient location near shops, restaurants and easy off island access. Many of the homes are located on the lake's many coves. One of sanibel's greatest secrets! Lake front lot just steps to the beach off west gulf drive. With piling, home having gulf of mexico views. 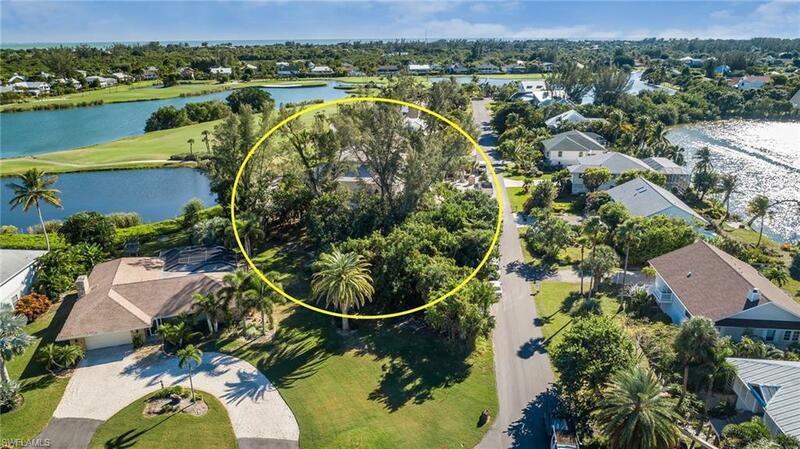 This is one of sanibel's great buildable lots. First saint kilda lot available in 3 years!